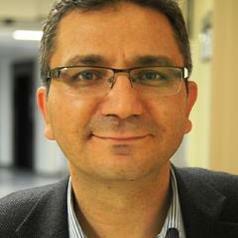 Yakup Cetin is the head of the Department of Foreign Language Education at Fatih University. His research focuses on language learning, media effects, and psychology. His research has been cited in leading Turkish newspapers and international indexed journals. In 2014, he gave a TEDx talk on the effects of media on poor memory. He has received several awards for excellence in research from Fatih University.